TANKSALOT - New Zealand detention and retention Water Tanks. 8,000 & 10,000 LITRES SLIMLINE AVAILABLE NOW! With many New Zealand drainage systems constructed over 50 years ago, they are showing serious signs of wear and tear as the population grows. Most councils now require new developments and house renovations to include detention tanks. 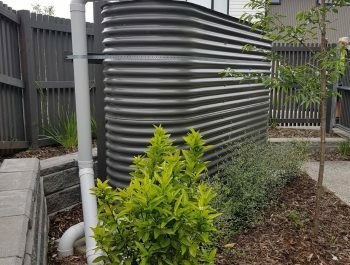 A storm water detention tank ‘detains’ or slows the release of storm water from your property, and in particular your roof, through the provision of an on-site water tank. 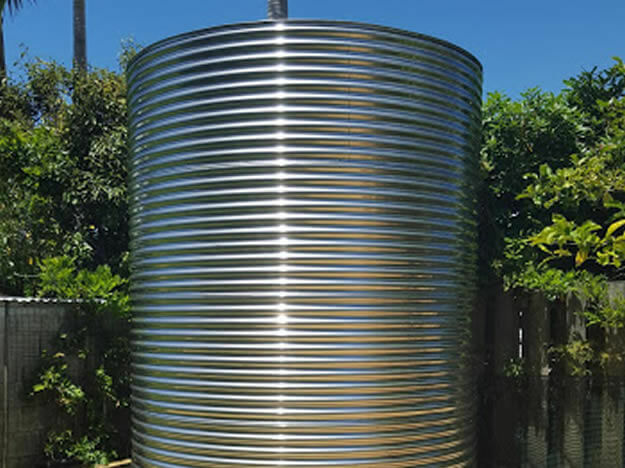 Detention tanks can also be used to retain water as retention tanks. areas within the New Zealand urban and rural environments. 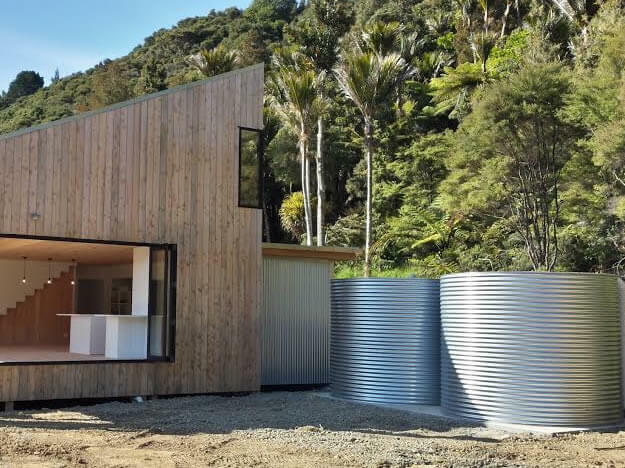 The traditional Tanksalot® corrugated slim water tank is an iconic choice when space permits. 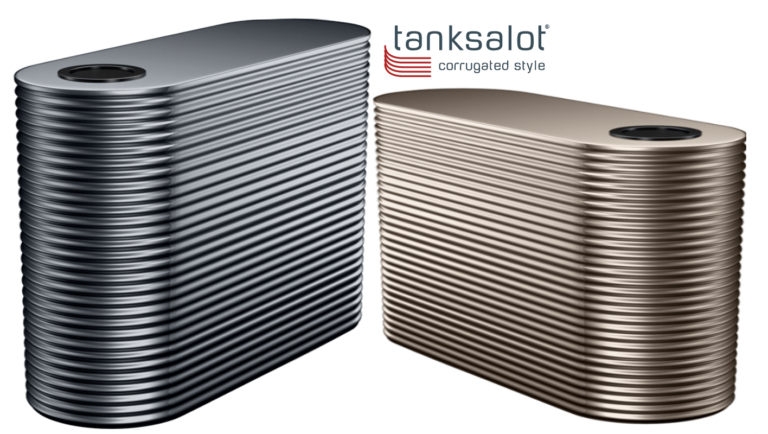 The traditional Tanksalot® corrugated round water tank is an iconic choice when space permits. are fire resistant & built for the coast. 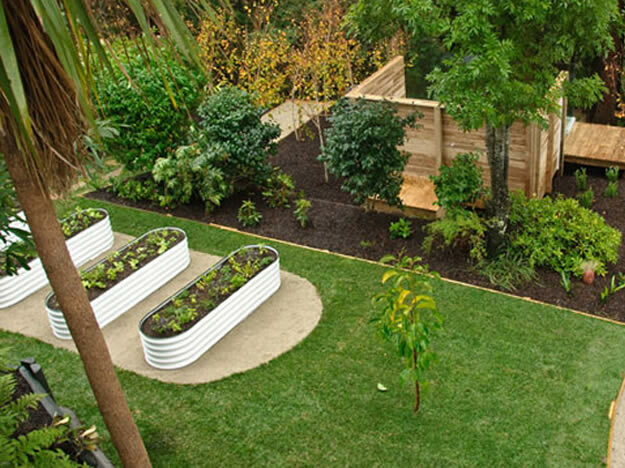 Tanksalot® raised steel garden beds provide a convenient and elegant solution to creating a new garden. This company is AMAZING!!! Punctual, Great Communication, Knowledgeable, Reliable and Fantastic Pricing. if you are considering putting in a tank these guys make all the hard work easy, do not leave them off your shopping list. We had a narrow area and thought a tank was out of the question but Tanksalot had the solution.Thank you so much Tanksalot. 10 out of 10. Regards Paul Little.